There have been several studies conducted by the Berkeley Lab on how solar panels increase home values. The most recent study, Selling into the Sun conducted by the Berkeley Lab, evaluated a data set of 3,951 homes spanning 12 years and 8 states. The conclusion was that solar homes carry a premium to non-solar homes and the premium is approximately equal to the net cost (after incentives) of the system. In a related study, Capturing the Sun, the Berkeley lab evaluated options to have solar data auto populate into real estate listings and create standards for valuing solar. The study noted several challenges (primarily around data) that can be overcome in time. As stakeholders in the U.S. work towards a scalable solution, we thought it would valuable to look to Australia, which has a much more established solar market for best practices. 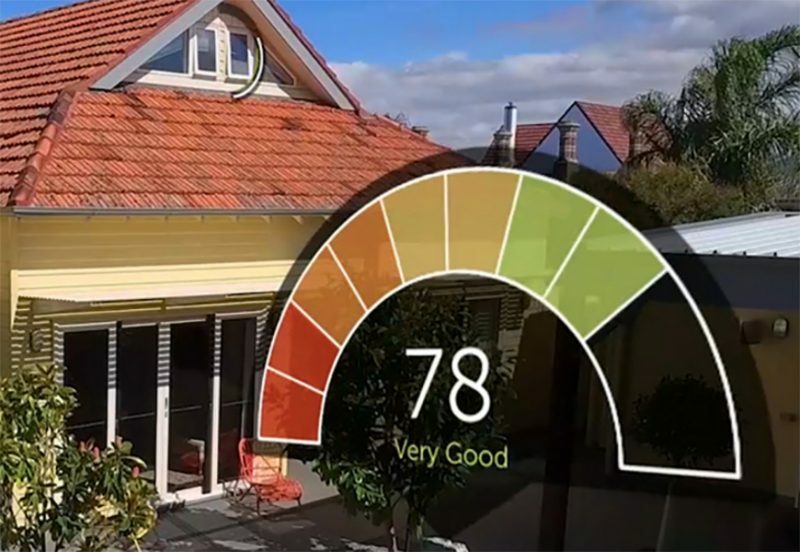 The leading real estate site in Australia, Realestate.com.au (3 million visitors a month), has been using an Energy Score since late 2015 that provides prospective buyers and tenants an idea of how energy efficient listed homes are or if they included a solar system. Below is a sample score for a property and further background can be found here. 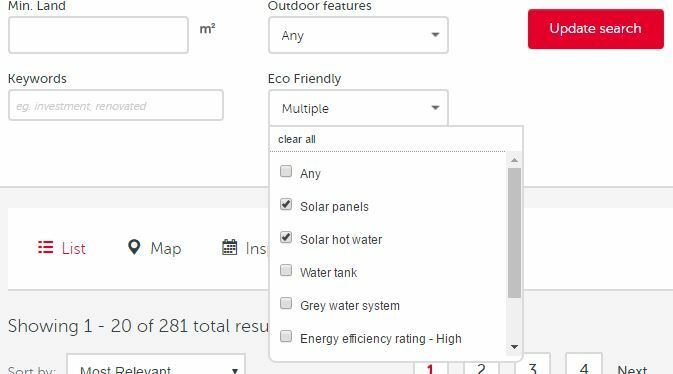 When searching for homes, consumers can also select for high energy efficient homes or specific energy efficient features such as solar panels or solar water heaters (see example below). The impact of these standard practices in real estate transactions has been profound and the U.S. could benefit from similar standards. 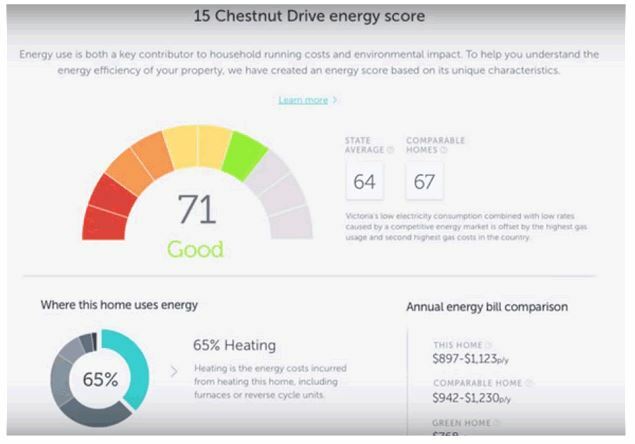 Results of a recent survey of realestate.com.au users indicate 76% are concerned about the cost of electricity, and 79% are actively implementing energy efficiency strategies. Although still in its infancy, the home energy monitor market has been expanding in the U.S. as electricity prices have increased and demand has increased with the addition of electric vehicle chargers. An earlier survey (2014) showed 85% of respondents believed installing solar panels added to a home’s value. In the 2014 survey, three-quarters of renters indicated they would be prepared to pay additional rent on a home with solar energy; with two out of five stating a willingness to pay an extra $10 a week. Would Warren Buffett Put Solar Panels on His Roof?